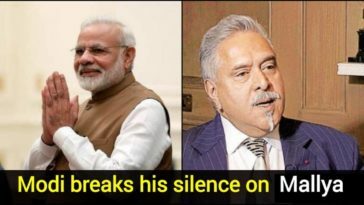 It was so easy for Vijay Mallya to flee the country without having to worry about his future and he is safe now. 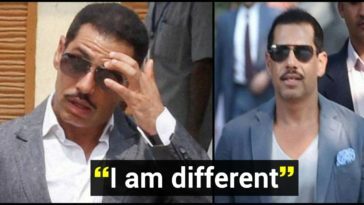 He allegedly looted India of crores of rupees and left the country to live in the UK because it has strict extradition laws. 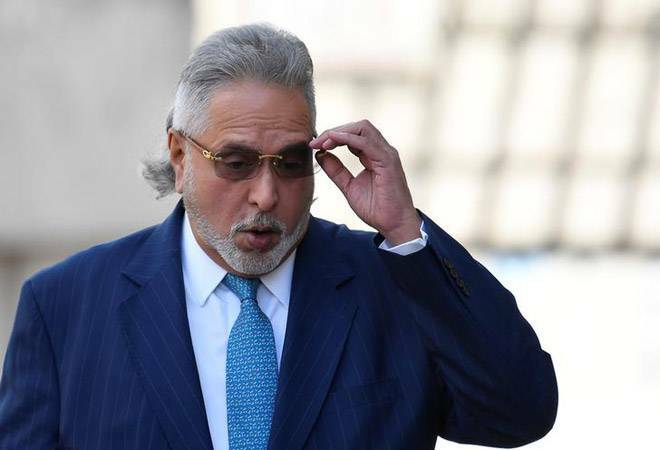 The 62-year-old Mallya, Indian Konkani entrepreneur and a former politician was once elected as the member of parliament for a short term of 1 year. 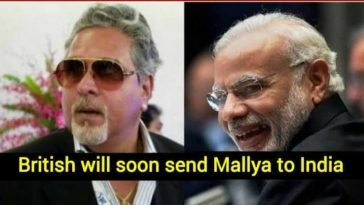 Mallya inherited his dad’s business and from then his venture started. He is the ex-chairman of Indian’s largest spirits company and is also the co-owner and Team Principal Sahara Force India Formula 1. 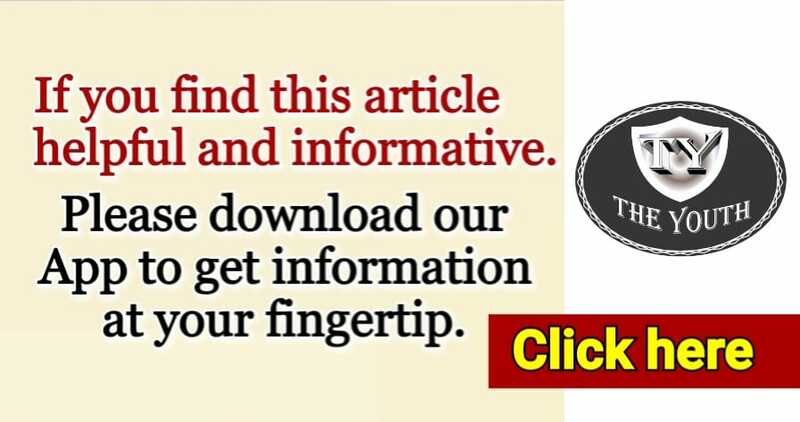 The escaping business magnate who is well known for his lavish culture and extraordinary lifestyle empathises in alcohol beverages, aviation infrastructures, real estates, and fertilizers. 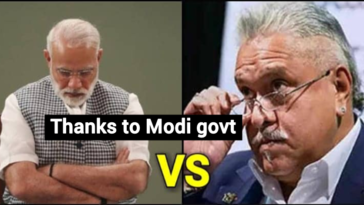 The Indian liquor tycoon and an ex Rajya Sabha MP, Mallya, founded Kingfisher Airlines in the year 2003. Kingfisher Airlines got its identity from United Breweries Group’s flagship beer brand, Kingfisher. 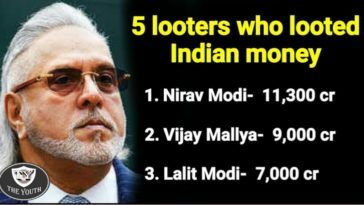 However, this project got Vijay Mallya in big trouble. Since his arrest in April 2017, the tycoon is on bail and is fighting extradition to India on charges of alleged fraud and money laundering. The UB group honcho and owner of Kingfisher Airline who disappeared has to return over Rs 9,000 crore to various banks. 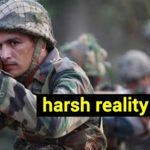 India has been working hard to hand over him for the last one year, but the UK government is not sending him over. 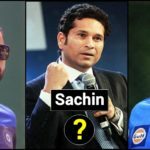 In a series of tweets by Vijay Mallya, it appears that he would repay all of the public money. 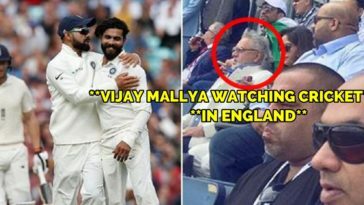 Vijay Mallya happily watches cricket match in England, will he return to India?